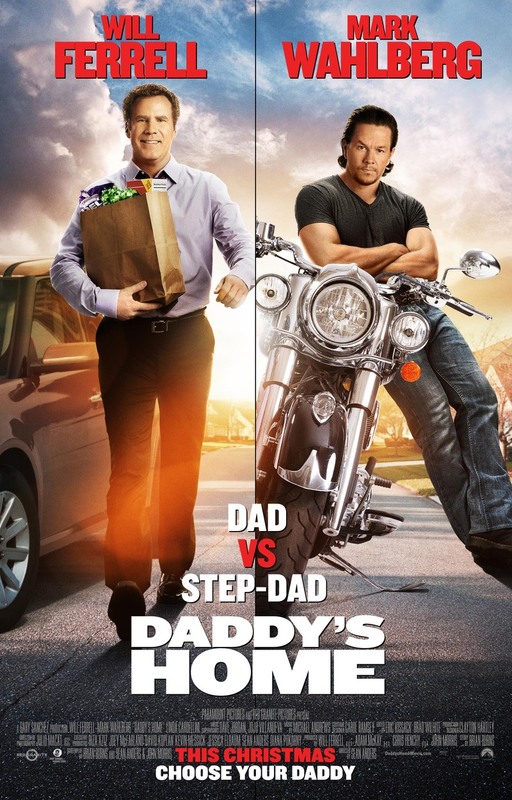 Daddy's Home DVD and Blu-ray release date was set for March 22, 2016. When Brad, a radio executive, marries Sarah, his dreams of becoming a parent finally come true as he takes on the role as a loving stepfather to Sarah's two children. However, when special-ops agent Dusty, who is the children's biological father, suddenly comes back into his two children's lives, comedic conflict ensues between pleasantly mannered Brad and freewheeling Dusty when Brad and Dusty go to ridiculous lengths to fight for the children's affection.